In today’s era all small and large corporate are sitting on a gold mine of data, however, the biggest challenge they are facing to use these data to get business insights which they can to take effective business decisions and optimize their business. “Data Science” is one of the most talked about topics in the CxO community and even leading analysts like Gartner and Forrester have quoted 2018 as a milestone year for organizations, with over 70% of them expected to leverage Data Science for Business Optimization. Data Science is an automated method to analyse massive amount of data from various sources and extracting insights from them. 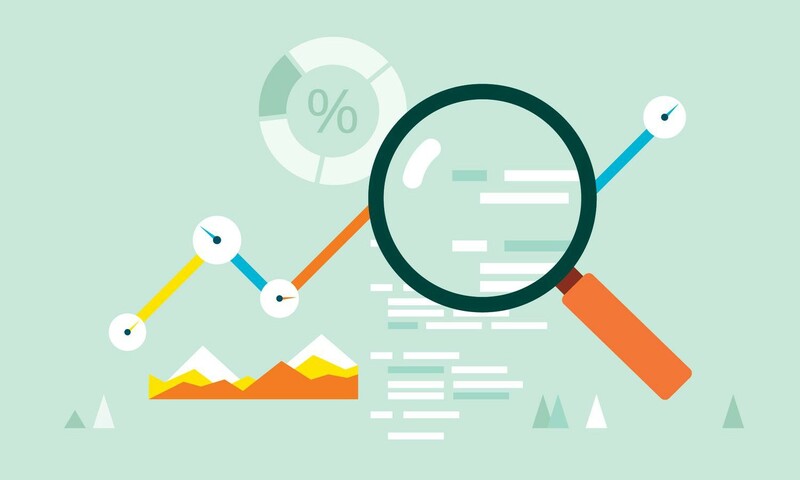 Data science starts with examining raw data followed by applying statistical techniques for the purpose of drawing business related conclusions about the information and for modelling and predicting business outcomes. According to recent industry reports, by the year 2020, about 1.7 megabytes of new information will be created every second for every human being on the planet. Hence, unravelling insights from this enormous amount of information will require the seamless adoption of big data technologies, stronger data security, and integration of AI, machine learning and cognitive technologies applications with business operations. In 2018, the following trends around Data science and Big Data would likely surface. Trends which include - Prescriptive analytics is poised to drive proactive decision-making, which would impact HR processes; Demand for data scientist will substantially increase, while finding data scientists will be an equally arduous task; Cognitive technologies and artificial intelligence (AI) will help reshape business processes; Machine learning (ML) is fast becoming the fulcrum of big data platforms and analytics; Enterprises will increasingly adopt a cloud-first strategy and cloud-based platforms for big data analytics. There are 2 key success factors when it comes to a Data Science program. First one is the identification of the right business use case and the second one is the availability of underlying data. While many organizations are in the process of preparing their systems to be able to apply Data Science and reap its true benefits, the true challenge is with nailing down the right business cases. Business use cases always needs to start with expected outcome and has to be a combination Business Benefits, Organizational Readiness and Technical Complexity. Business use cases are often specific to the industry and it is important to select the right use case for your data science program based on your industry. Let’s look at the top practical use cases by each Industry. Unlike traditional analytics, Data Science programs are focused on a more specific optimization area but yield multi-fold business value. The key lies in the selection of the apt business use case and program execution - right from the data understanding to model deployment. Most of the successful data science program are executed in an iterative manner to refine the scope of the business case to achieve the desired outcome.